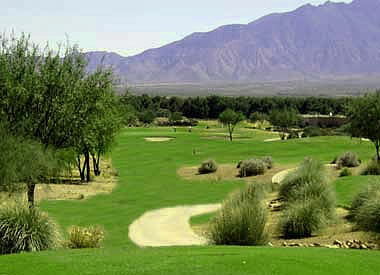 Torres Blancas Golf Club is located at the foothills of the Santa Rita Mountain Range. 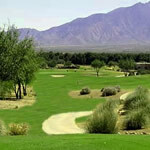 The course at Torres Blancas offers wide, generous fairways and forgiving greens. 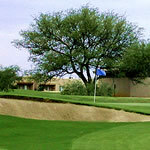 The course offers 4 sets of tee placements for all skill levels and is one of the more affordable plays in the Green Valley area in Tucson. Views of Elephant Head can be seen throughout the course. 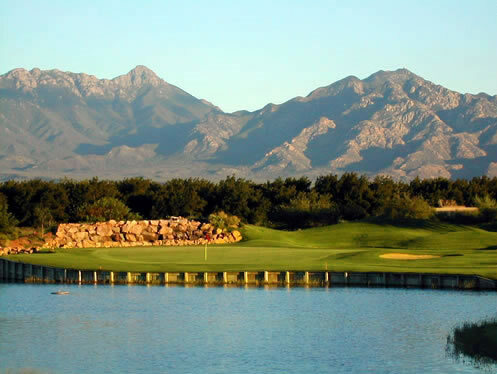 Built in 1995 by Lee Trevino and partner Fernandez, Torres Blancas Golf Club is a shade less then 6900 yards from the back tees and has a slope of 125.